Access to North Korea Tech was blocked in South Korea because the site allegedly violates the country’s National Security Law, according to the Associated Press. 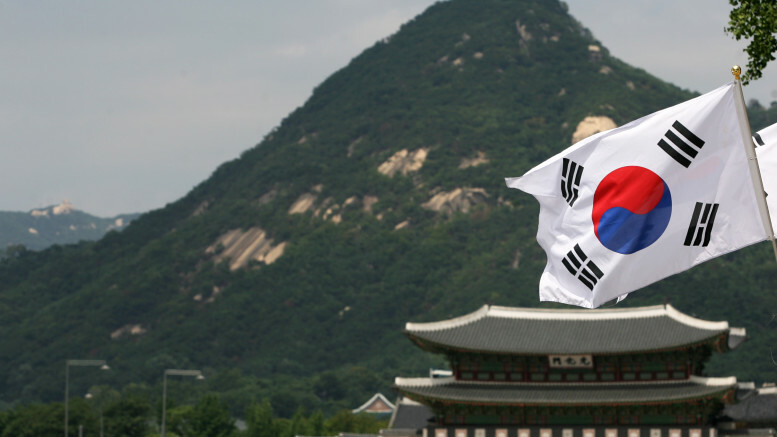 Writing about the block and my plans to appeal it, the AP called the Korea Communications Standards Commission (KCSC) and confirmed the reason for the block and the date it began: March 24. I had received no communication from the KCSC regarding the block and didn’t find out about it until readers in South Korea told me they could no longer access. The National Security Law dates back to 1948 and is typically used against websites that glorify North Korea — something North Korea Tech does not do. In 2015, the KCSC received 1,837 takedown requests related to national security, according to its own data. That’s up from 1,137 in 2014 and 691 in 2013. Once a site is blocked, users are redirected to a warning website that states the site is off limits. The block is relatively easy to get around for anyone motivated enough to try. All that is required is a VPN (virtual private network) connection to another country. 2 Comments on "North Korea Tech allegedly violated South Korea’s national security law"
Would you reproduce the March 24 post? This is one of examples why many South Koreans are calling their country ‘Hell’. Rule arbitrarily, No principal.